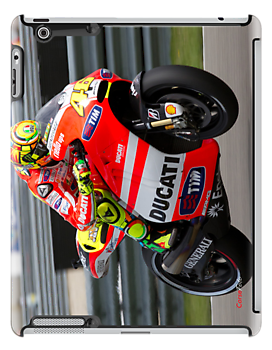 Corse Foto is now offering iPad cases. 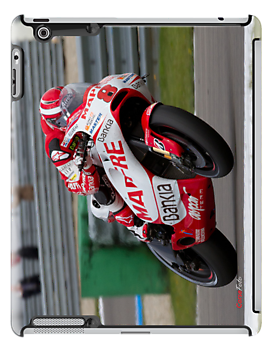 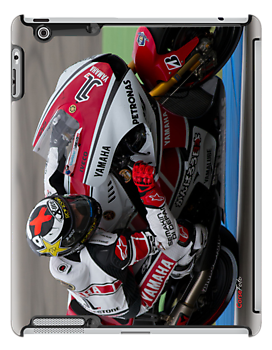 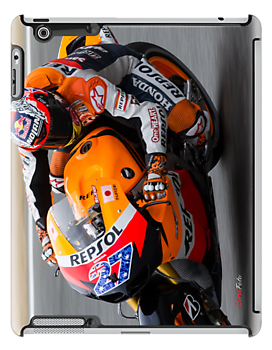 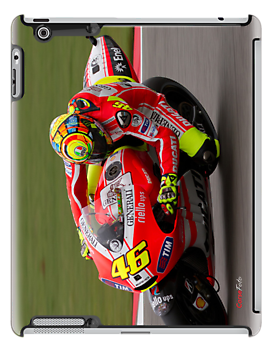 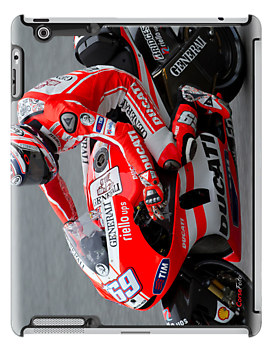 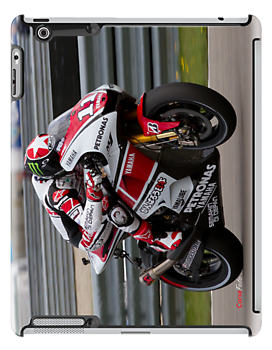 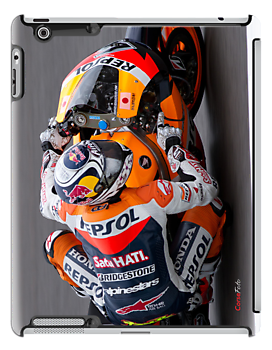 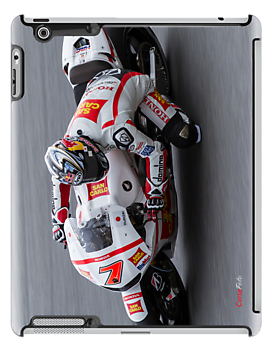 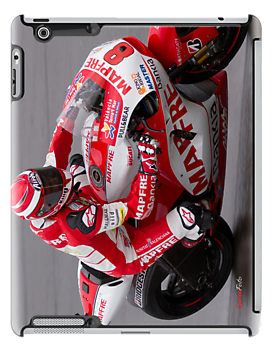 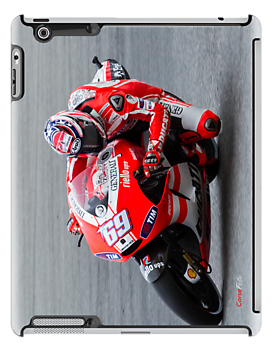 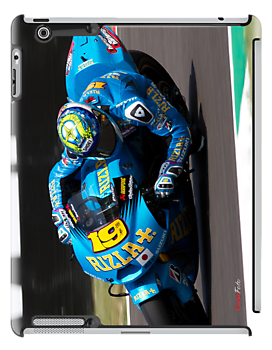 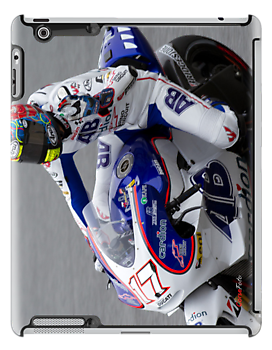 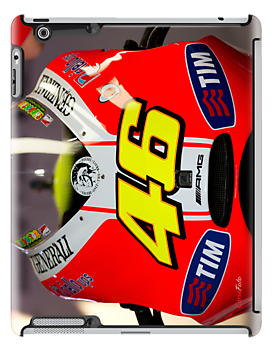 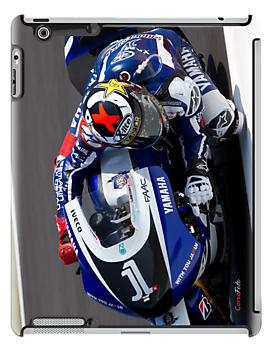 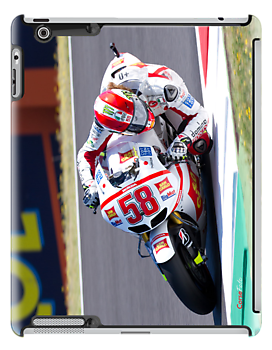 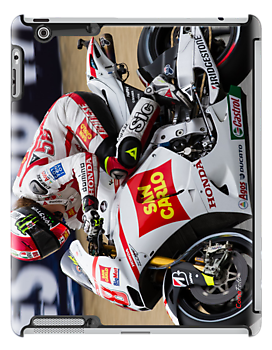 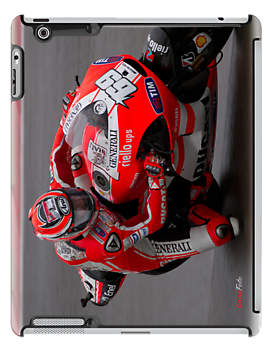 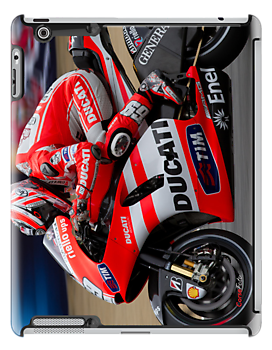 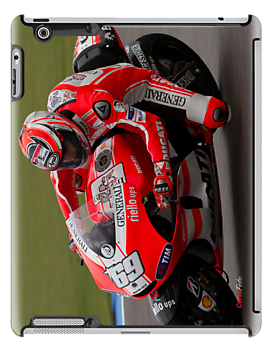 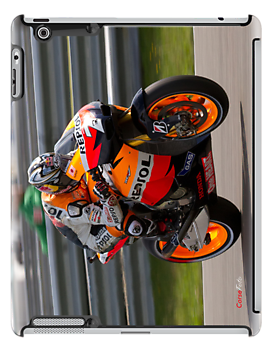 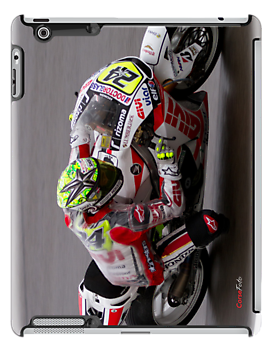 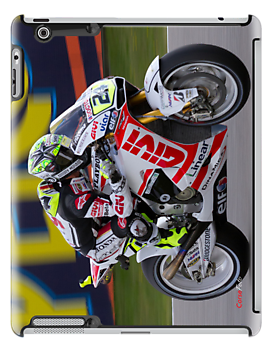 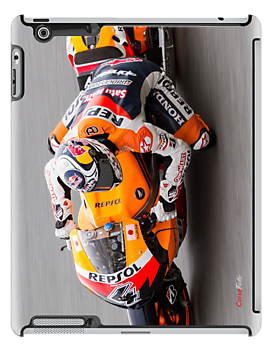 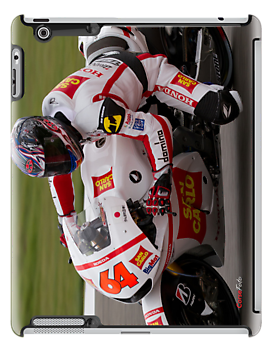 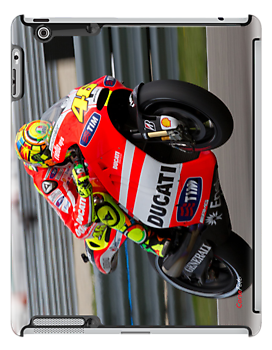 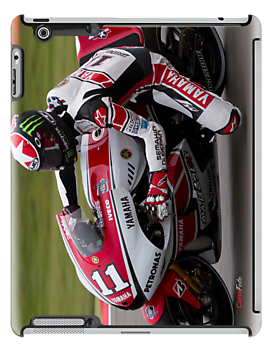 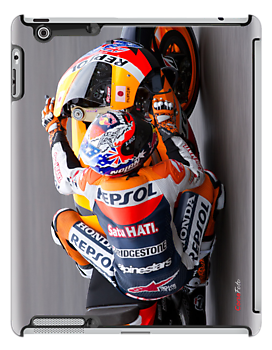 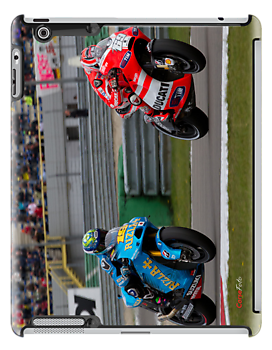 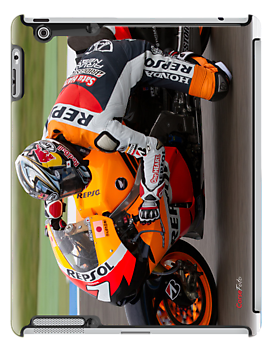 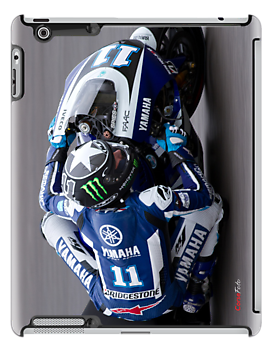 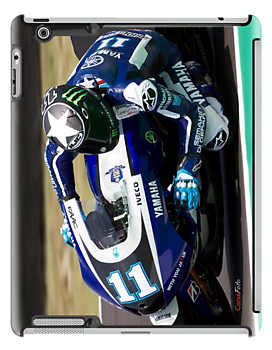 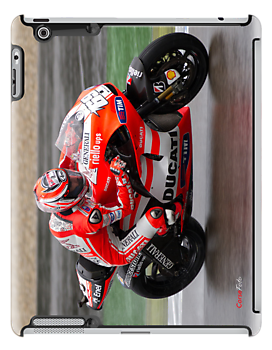 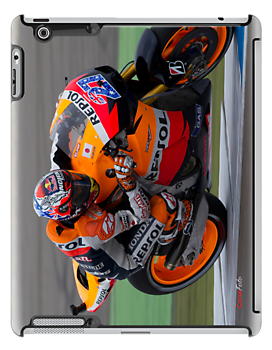 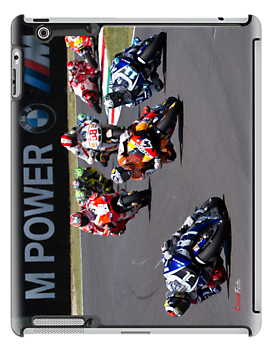 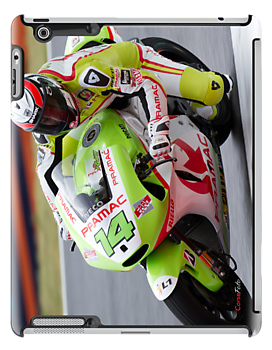 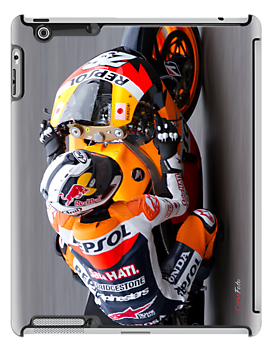 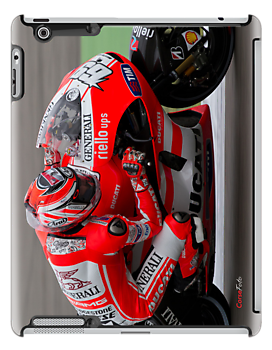 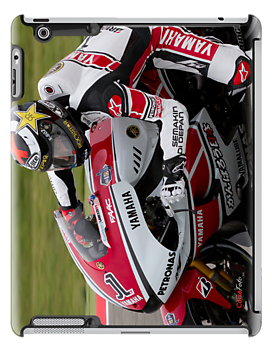 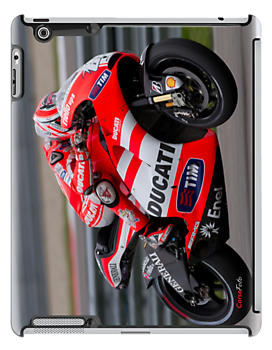 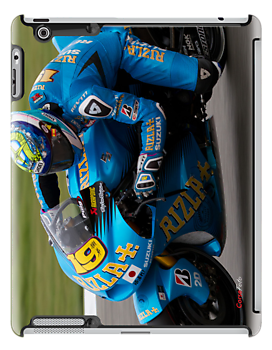 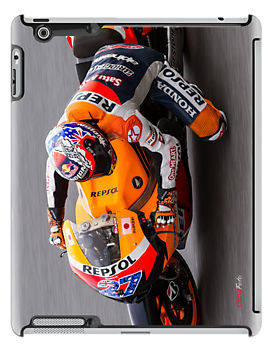 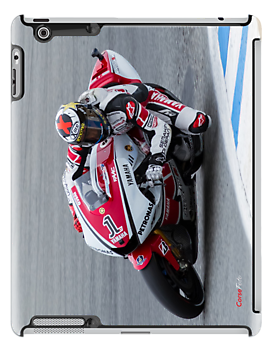 Our high resolution shots are taken to create amazing cases for your iPad. 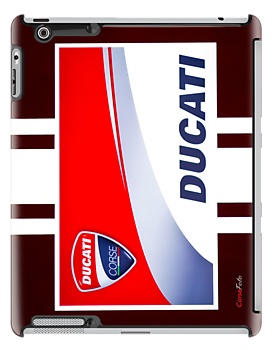 Redbubble & Uncommon present the finest iPad cases on the internet. 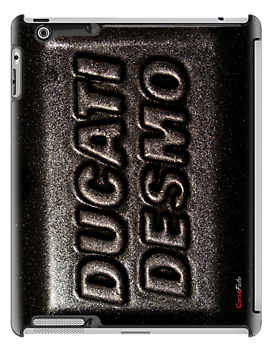 Incredibly tough and totally unique, protect yourself in style. 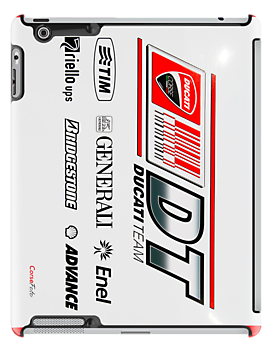 Available for iPad 2 and iPad (3rd & 4th gen). 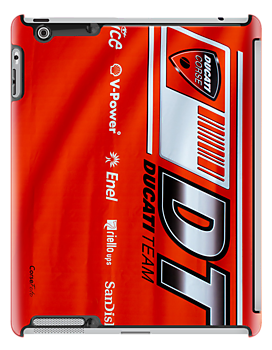 Allows access to all device features; Charges while in case, but not dockable. 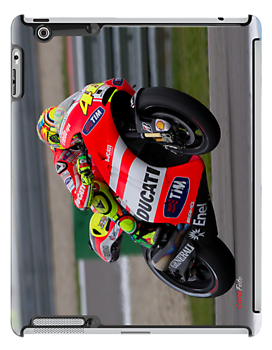 Click on a case to take you to the page where you can order that case. 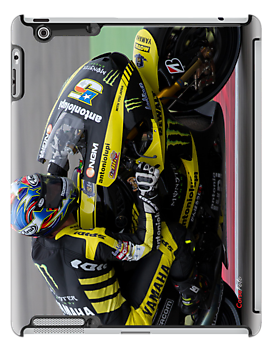 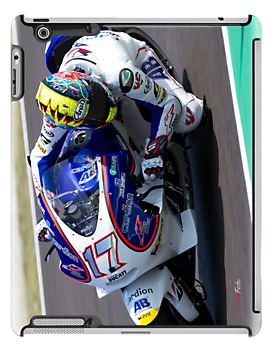 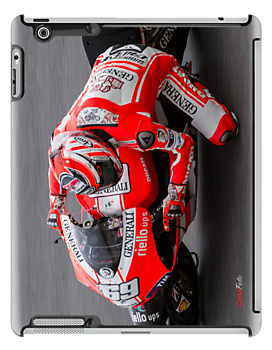 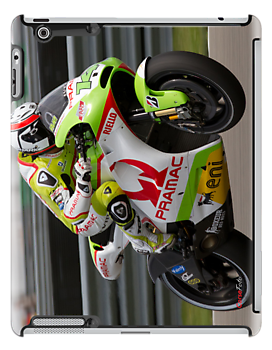 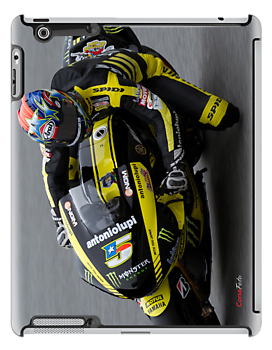 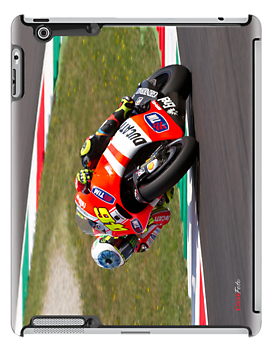 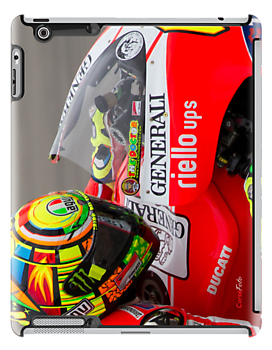 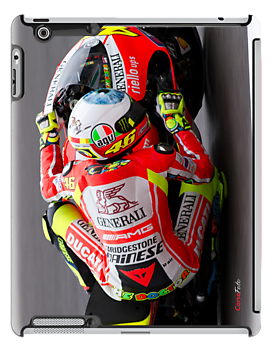 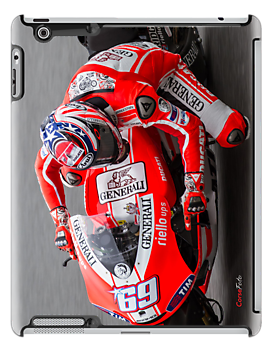 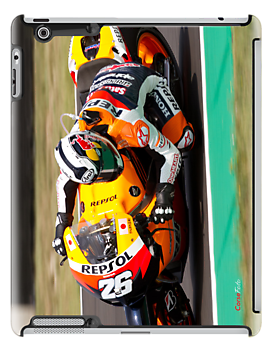 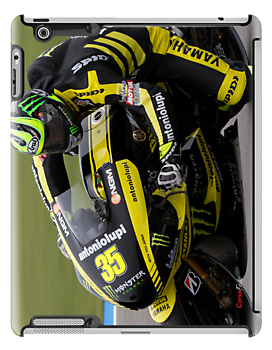 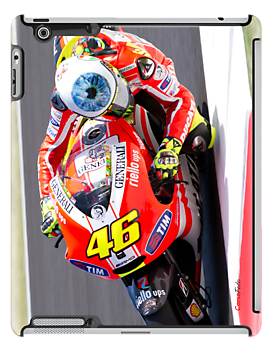 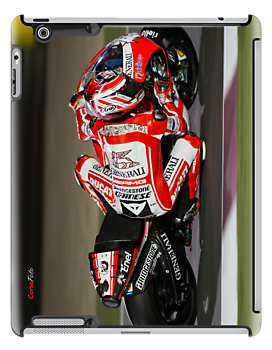 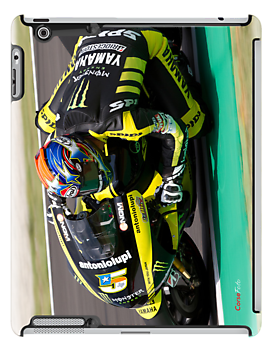 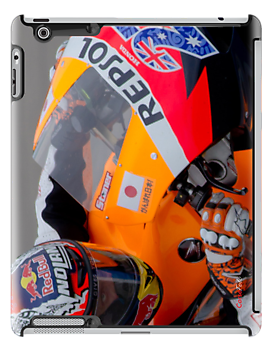 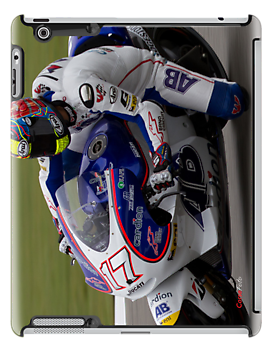 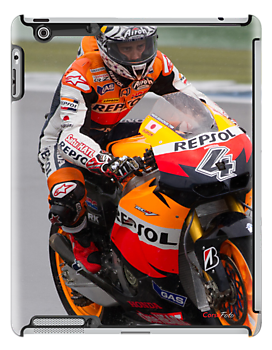 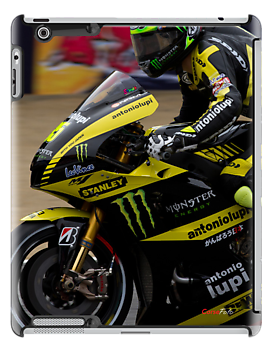 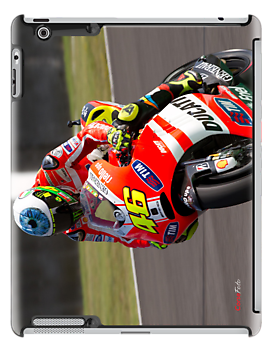 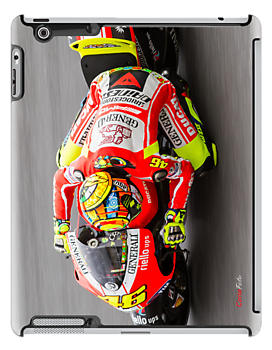 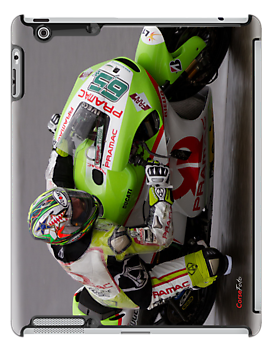 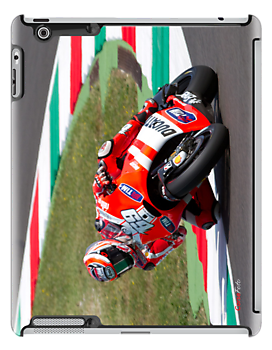 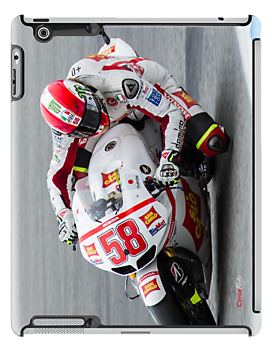 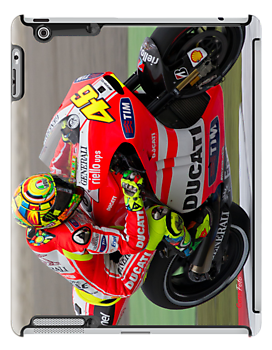 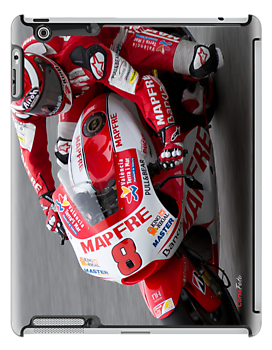 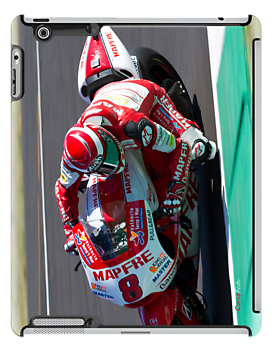 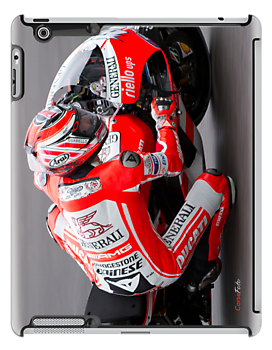 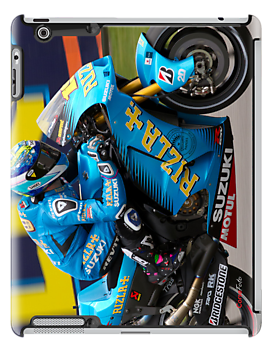 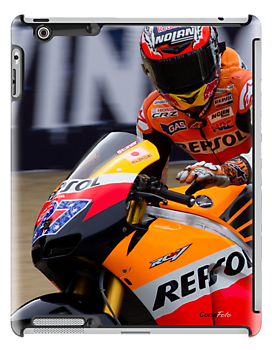 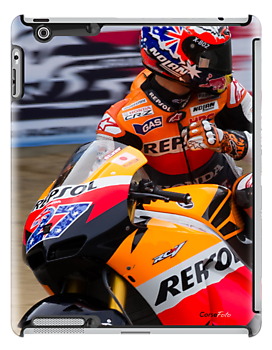 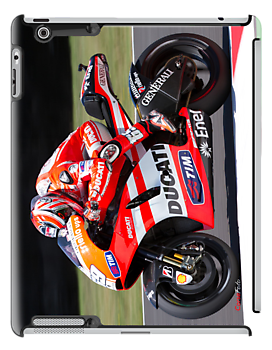 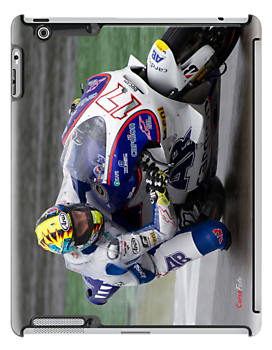 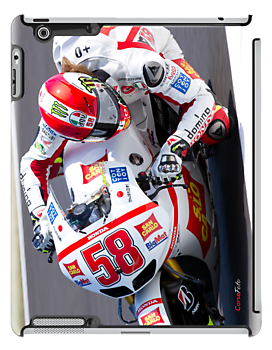 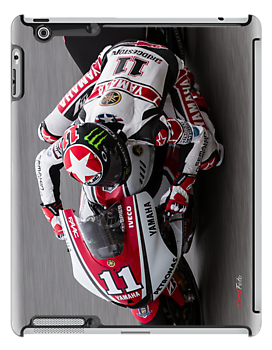 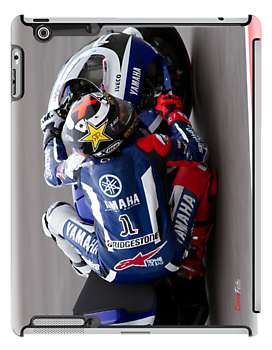 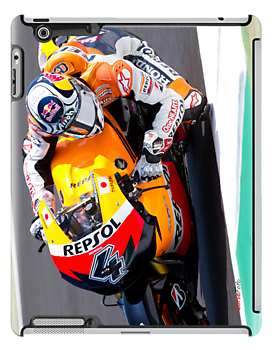 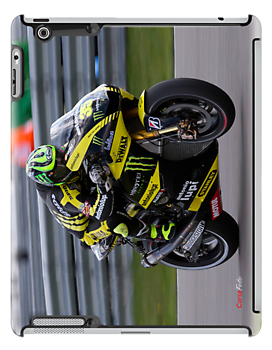 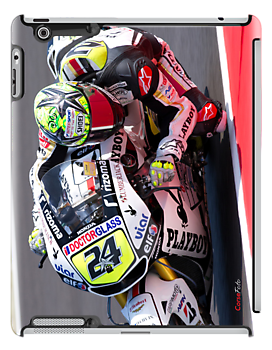 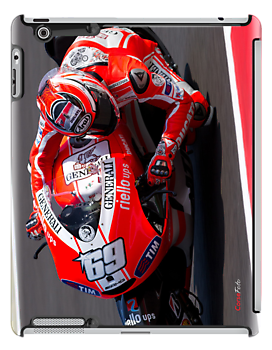 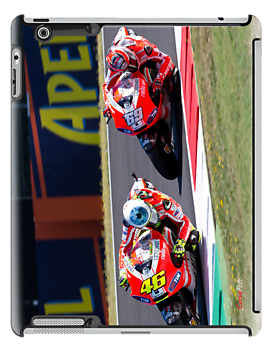 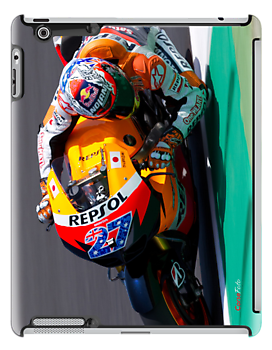 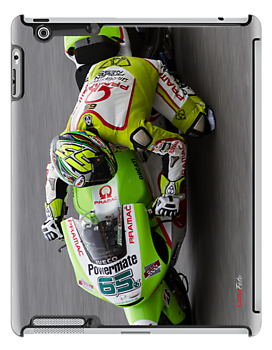 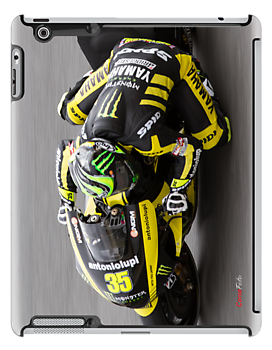 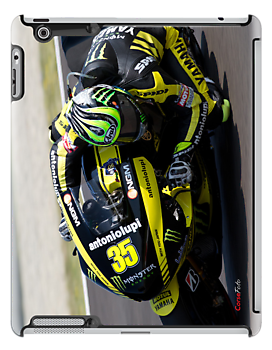 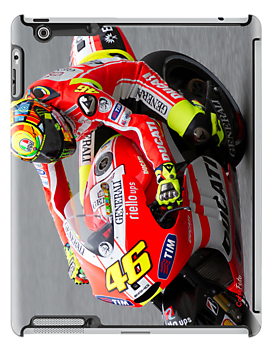 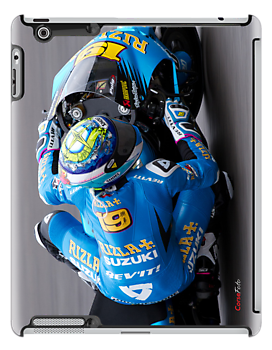 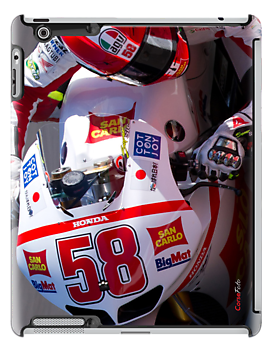 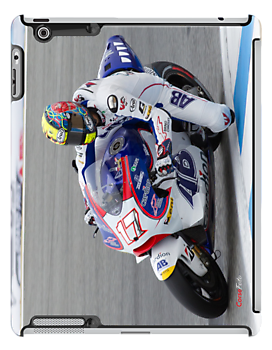 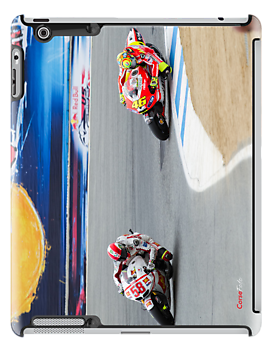 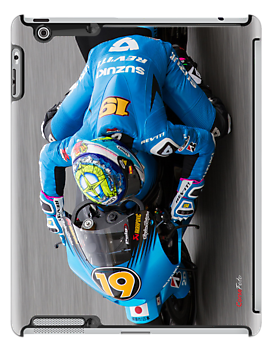 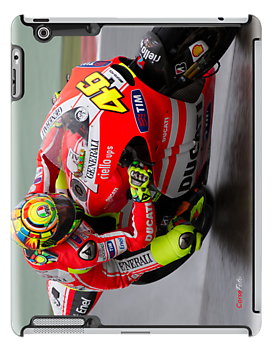 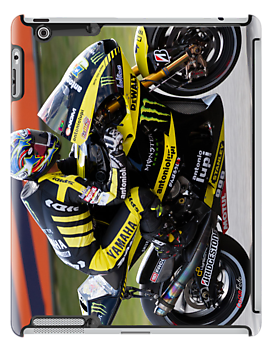 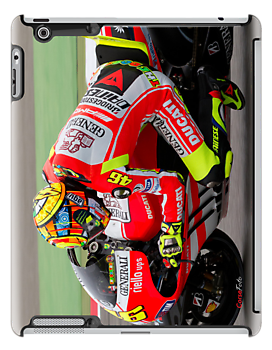 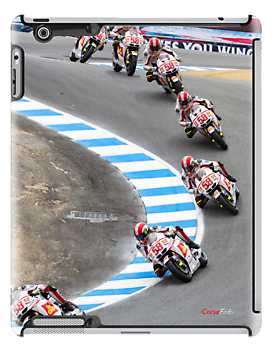 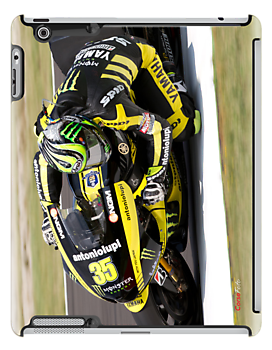 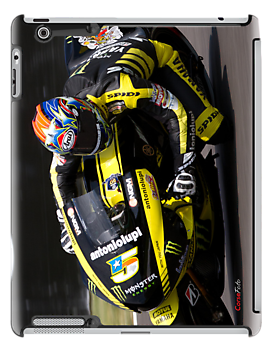 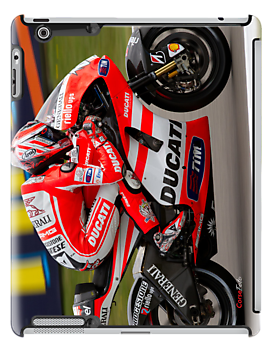 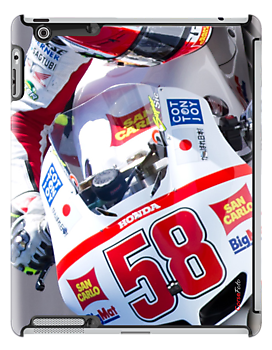 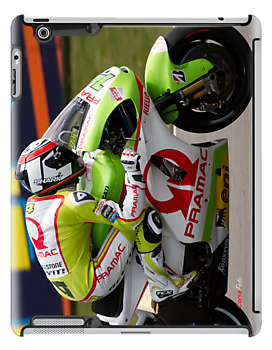 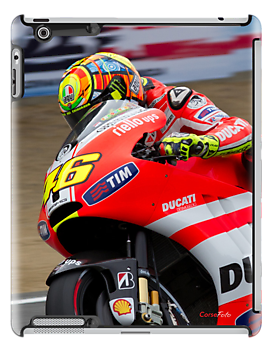 If you would like an iPad case of any of our other photos please email us and we can design it and send you the link to purchase it.